California Gov. 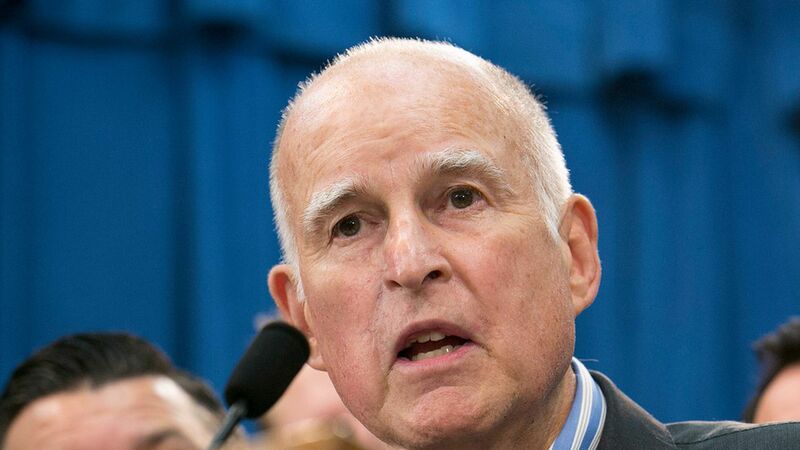 Jerry Brown signed a bill into law Monday that requires pharmaceutical companies to disclose price increases of 16% or more to state officials. Industry groups hate the bill, but consumer groups have hailed the measure as a needed step to address high drug prices. Point to consider: As the industry has mentioned, California's law does not require insurance companies or pharmacy benefit managers to disclose rebates and discounts they get from drug companies — meaning the prices drug makers disclose could be higher than what many consumers actually pay.